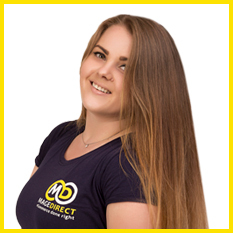 Ksenia is our expert in finding Bugs and issues. 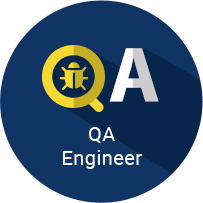 You can be sure that she has a large experience in Quality Assurance – just check her articles about QA in our Resources. Provided tips & tricks may be also useful for you!